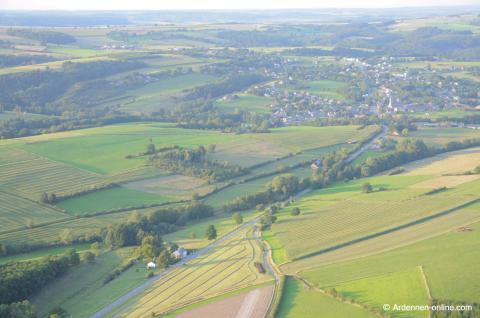 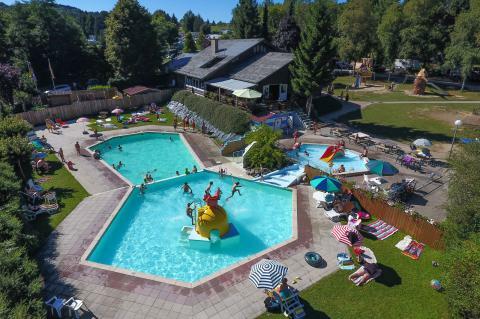 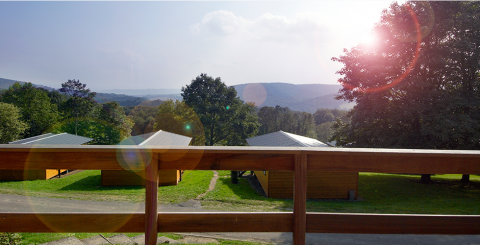 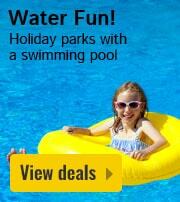 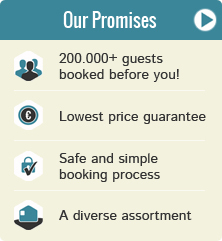 Book a peaceful holiday park in Belgian Ardennes? 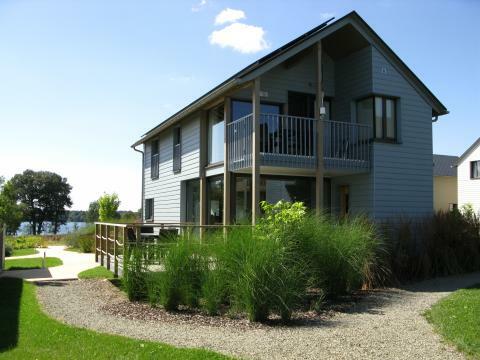 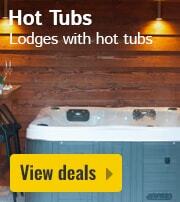 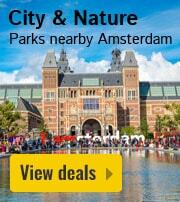 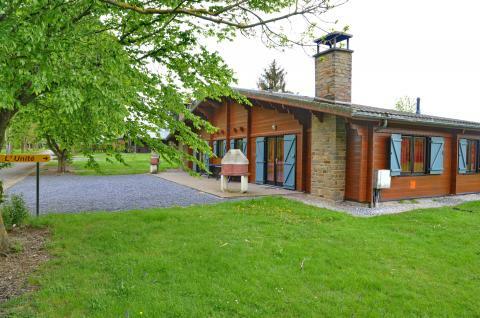 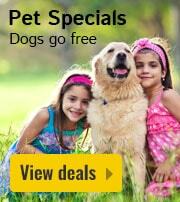 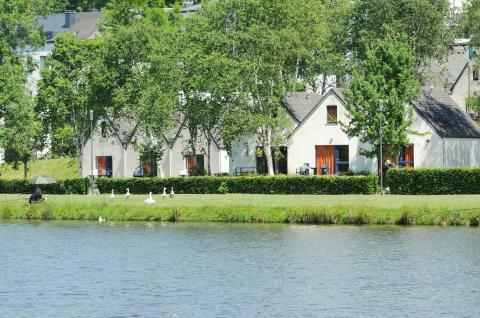 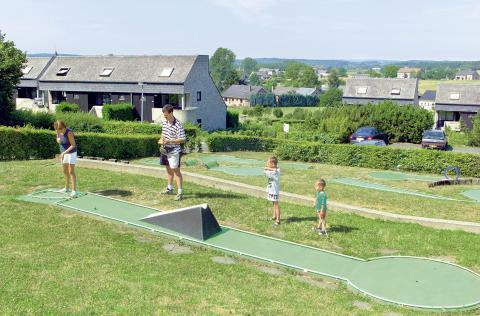 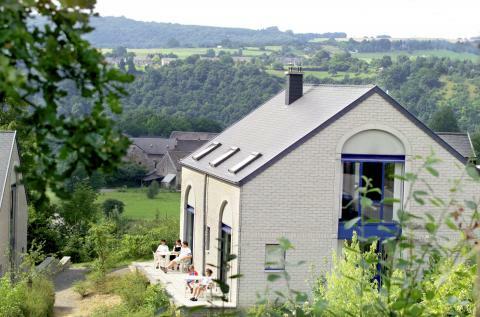 On this page you can find our offers for holiday parks with peace & quiet in Belgian Ardennes. 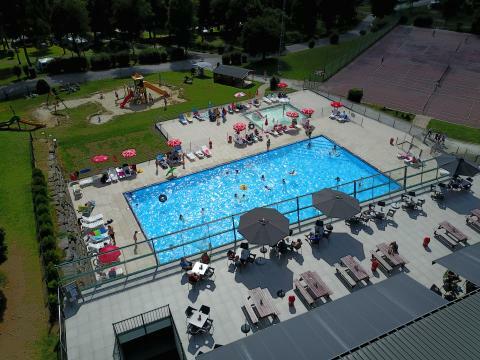 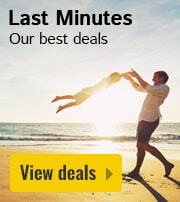 Make your choice and check out the deals, specials, and last minute offers for your chosen peaceful park in Belgian Ardennes. 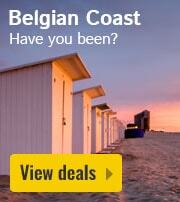 A wonderfully luxurious holiday can begin!